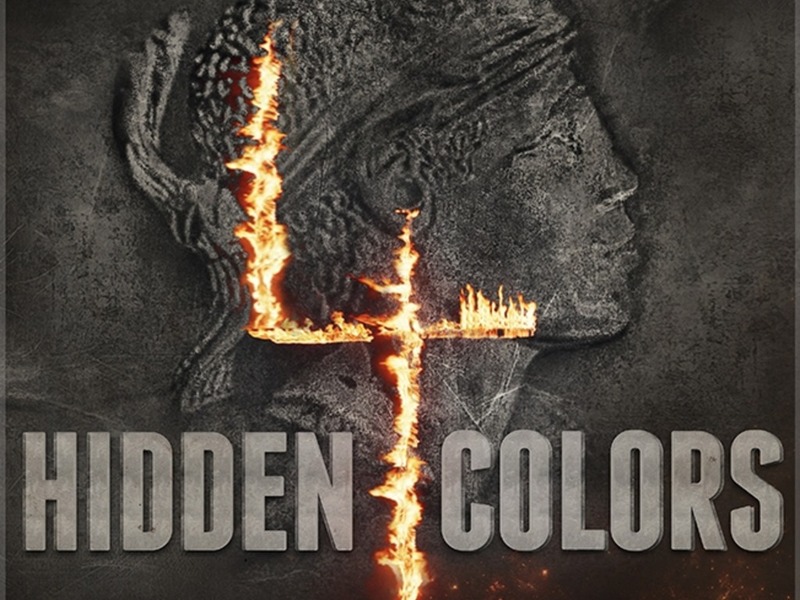 Hidden Colors, a series of documentaries about the experiences of African Americans and people of color, is on track to become one of the most funded projects in the history of Kickstarer’s Journalism category. All four installments in the four-part documentary series by director Tariq Nasheed and King Flex Entertainment were crowdfunded, and each campaign better funded than the last. The subject of part four is “The religion of white supremacy.” Some details about how that is defined by the filmmakers is shared on the campaign’s page. The documentary’s cryptic and provocative trailer features footage from Ferguson, Missouri, the voice of an unrepentant pastor and a burning cross. With 13 days to go, the final installment in the Hidden Colors series seems poised to break the $100,000 mark, far beyond the original $60,000 goal. It’s on pace to become the third most funded project ever in Kickstarter Journalism history and seems likely to surpass names well known in journalism circles like Bellingcat and Narratively. In total, about $236,000 has been raised since the first Hidden Colors campaign ended in late 2010. Director Tariq Nasheed is much more than a director. He has a radio show, clothing line, cologne and book and lecture series. Some of Nasheed’s brand name merchandise, like DVDs from his lecture series, are offered as rewards to funders. On the low end of the funding scale there’s $3 Thursdays and $5 Fridays. 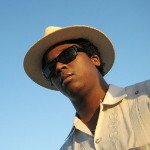 On the high end, people who give $5,000 will be listed as Executive Producers of the film. Two people have already signed up for this reward.